Romance Languages students at UGA focus on the study of language and cultural texts in a rigorous, collaborative, and creative atmosphere. With expertise in the Humanities that extends from the Middle Ages to current literary and cultural trends, Romance Languages faculty teach courses that explore the roots of Romance cultures in the Mediterranean world up to their present-day manifestations in the Caribbean, Latin America, Africa, the U.S. and Europe. 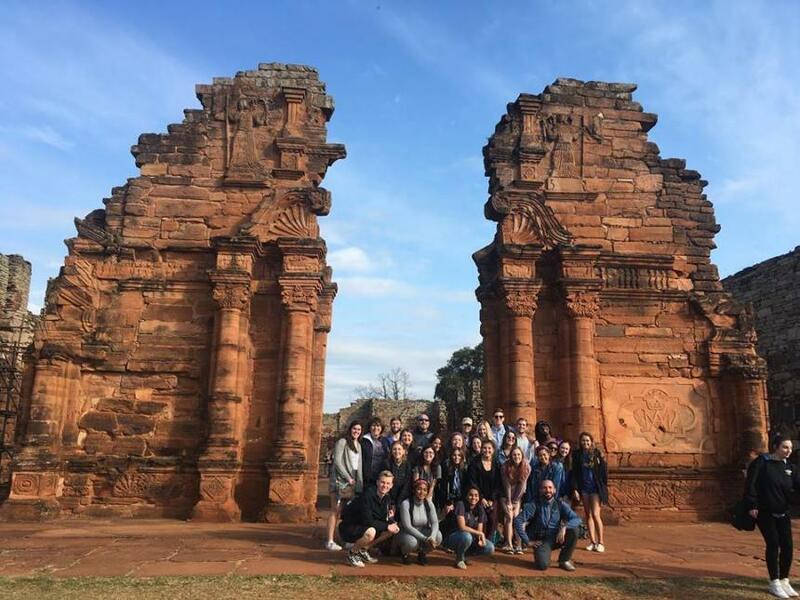 Our programs in French, Italian, Portuguese and Spanish are pluralistic and interdisciplinary, drawing connections between multiple cultures and academic fields. 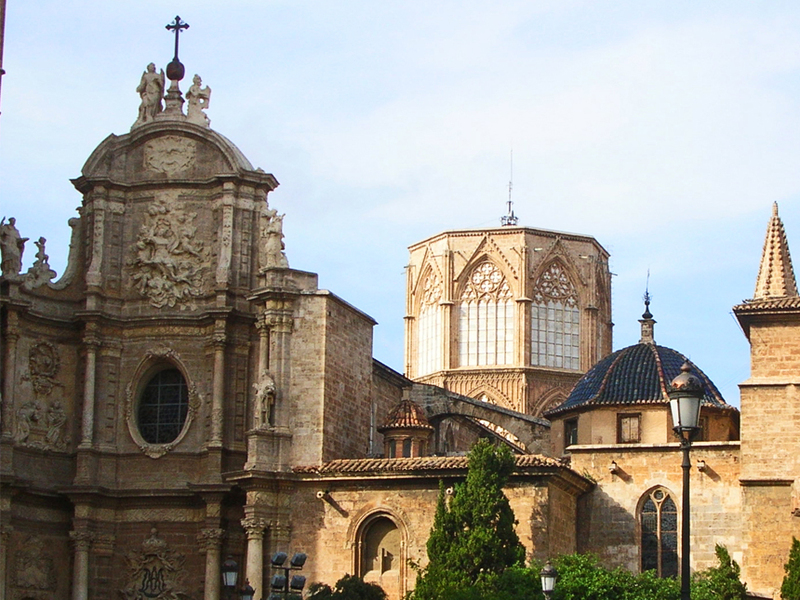 Our offerings in Romance linguistics cover the major areas of theoretical and applied linguistics in the languages of the department, and we are expanding into Catalan, Galician and Quechua. Our literature programs build on research in traditional areas of literary and cultural studies to examine writing as well as oral, cinematic, spatial, and cybernetic textual forms as they relate to aesthetics, gender and sexuality, race and ethnicity, post-colonialism, diasporas and migration, collective memory, visual culture, the digital humanities, and the environment. Undergraduates, including those combining language study with preparation for careers in areas such as the arts, business, education, international affairs, journalism, law, medicine, public service and the sciences, will find ways to enhance their desired skills through our specialized courses, sponsored study abroad programs, immersion residential communities, service learning courses, language conversation groups, film festivals and community-building cultural events throughout the year. We appreciate your financial support. Your gift is important to us and helps support critical opportunities for students and faculty alike, including lectures, travel support, and any number of educational events that augment the classroom experience. Click here to learn more about giving.